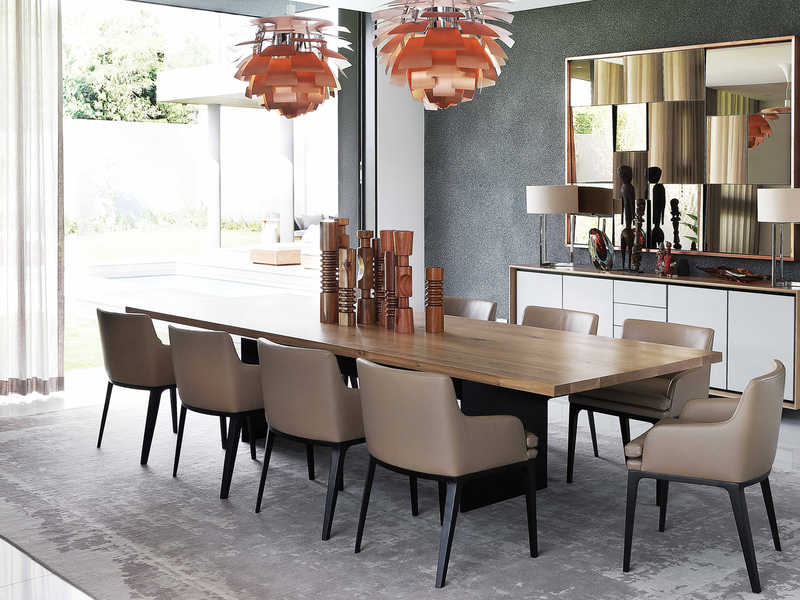 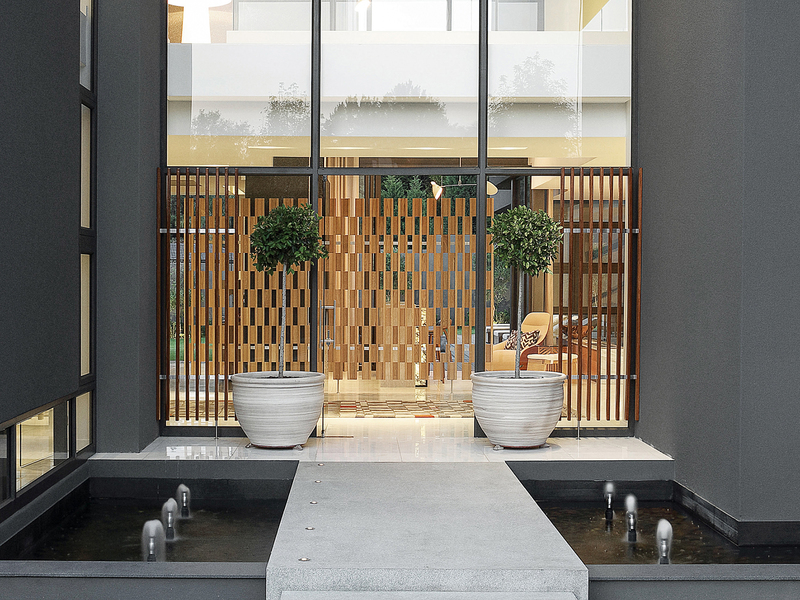 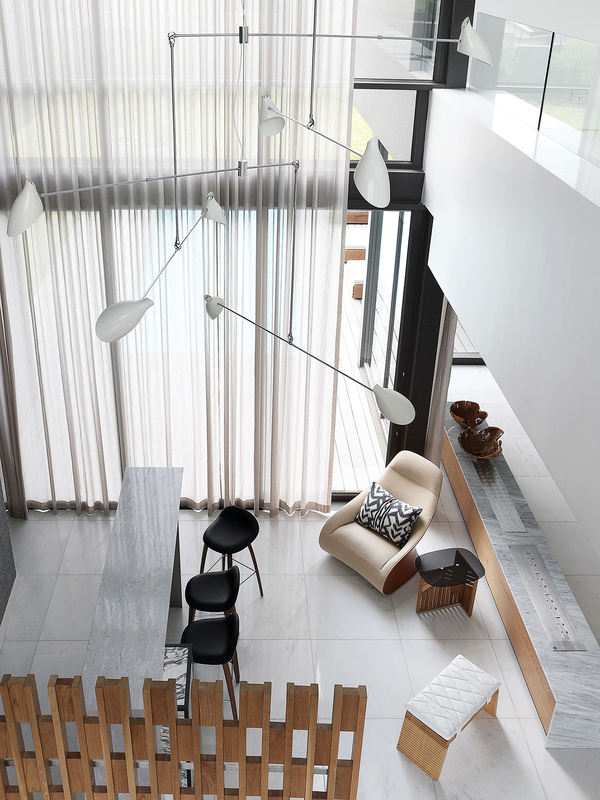 The brief for this spacious Johannesburg home was to find the perfect balance between functionality, comfort and aesthetics. 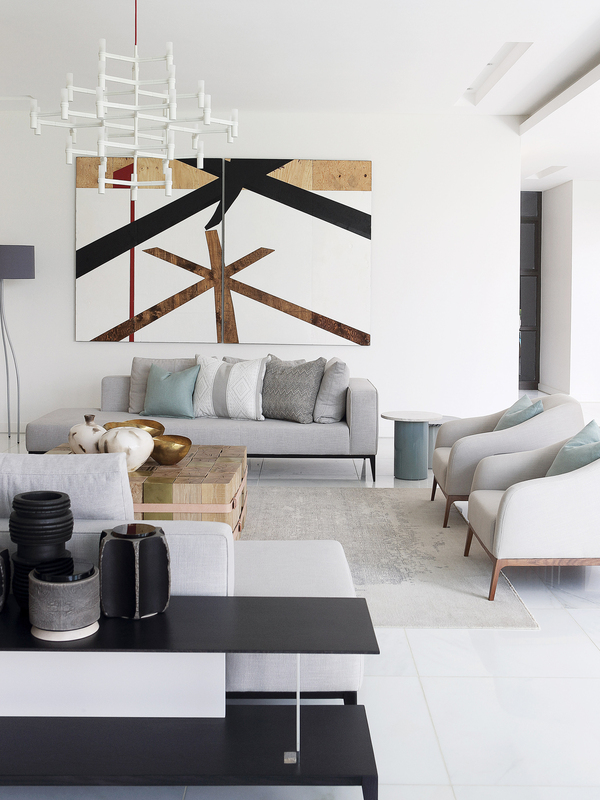 The owner requested an “easy living” space that was calm, graceful and restrained, but expressed individuality and sophistication. 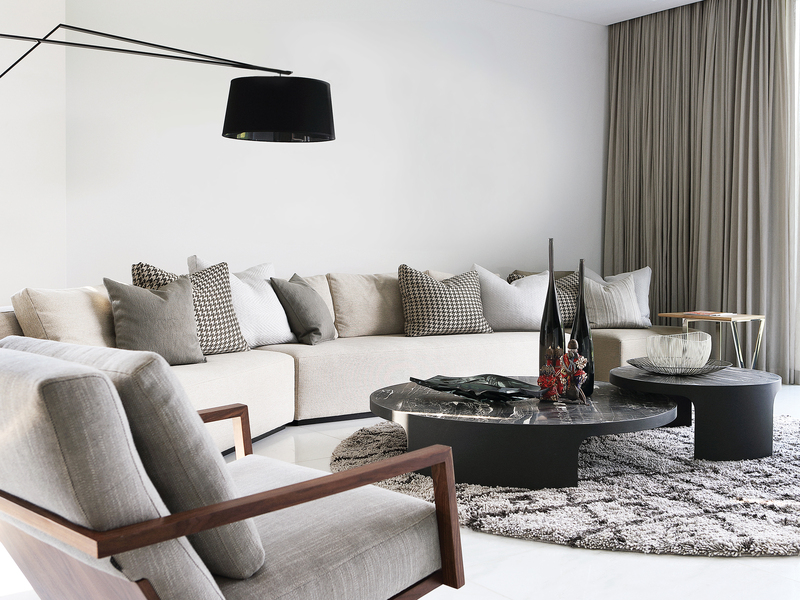 Much emphasis was placed on a very considered selection of high quality fabrics and materials that subtly express luxury and refinement. 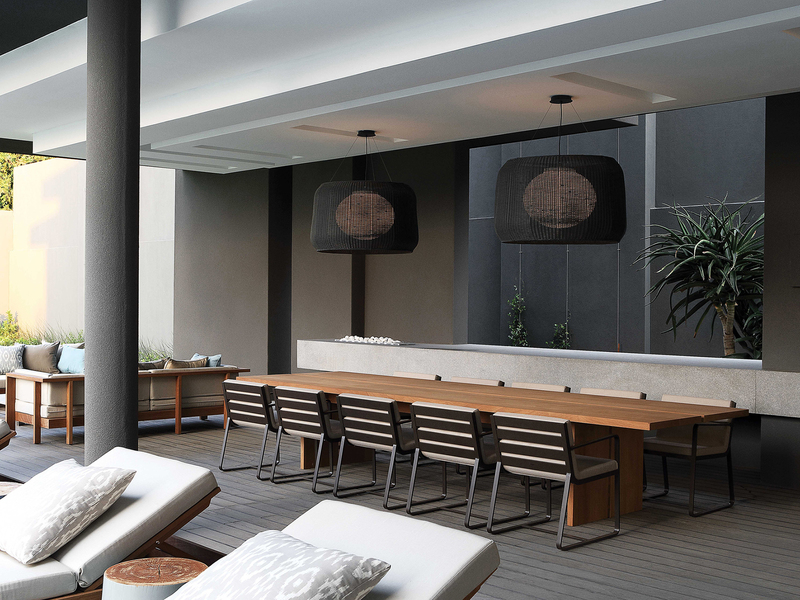 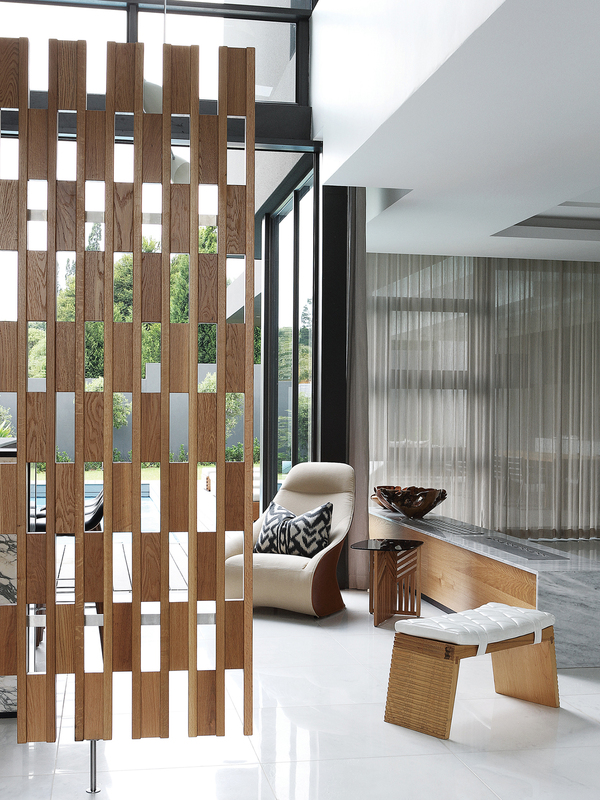 OKHA also created many hand crafted bespoke pieces allowing the clean lines and pure forms of contemporary design to communicate personality and elegance. 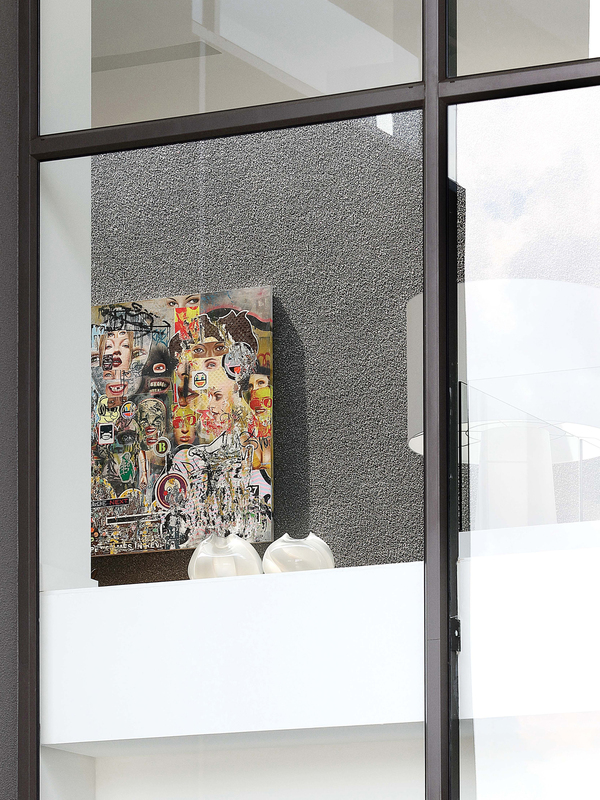 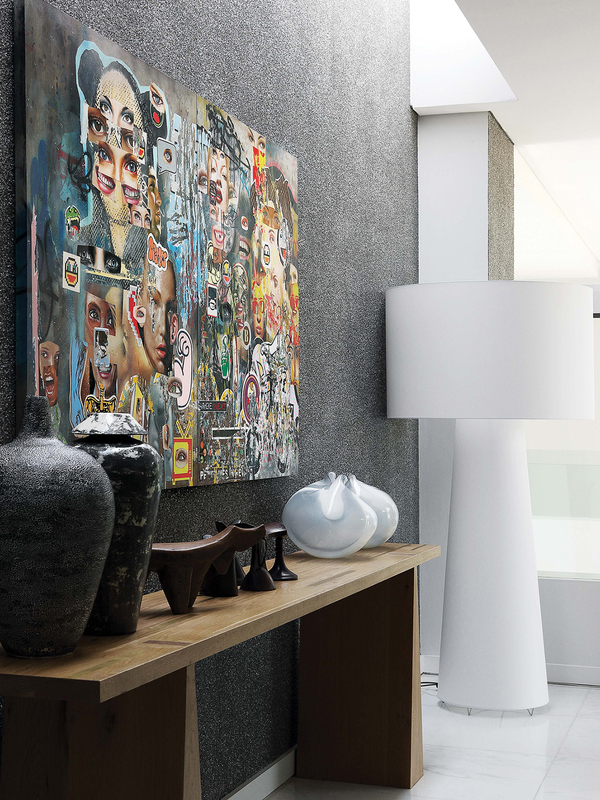 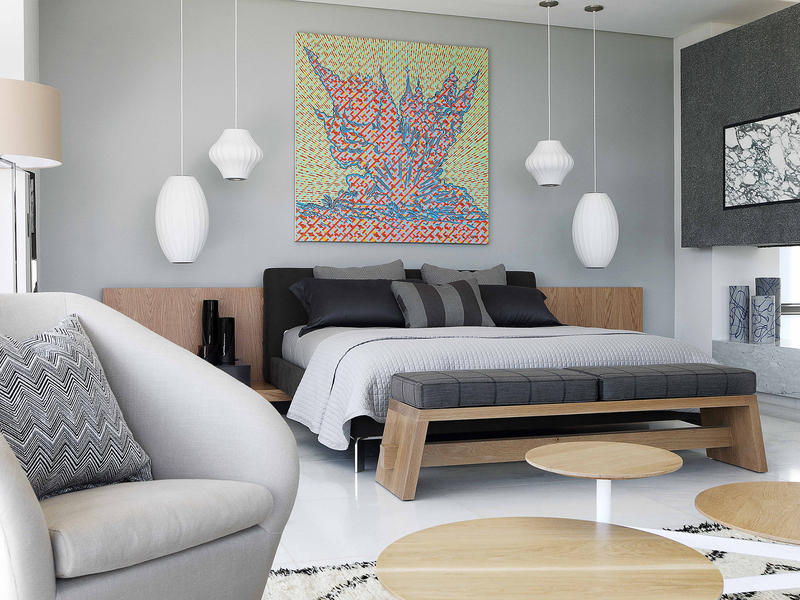 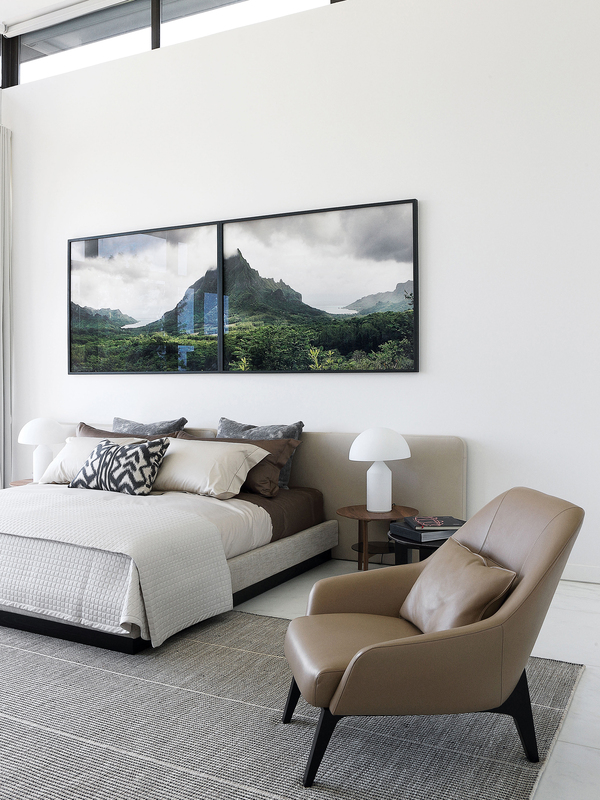 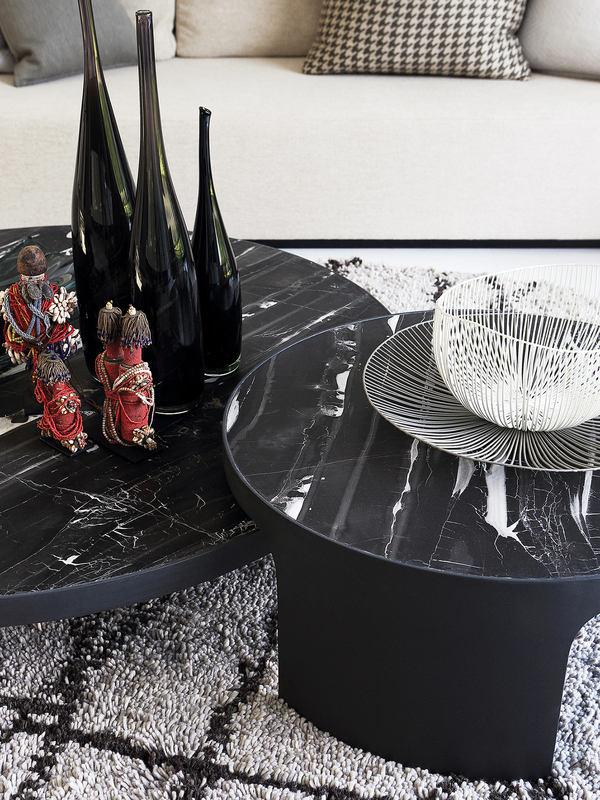 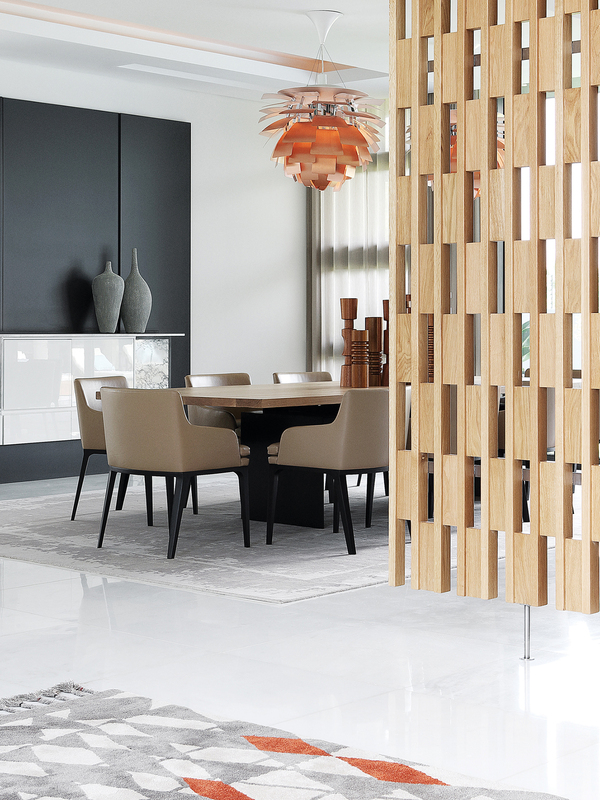 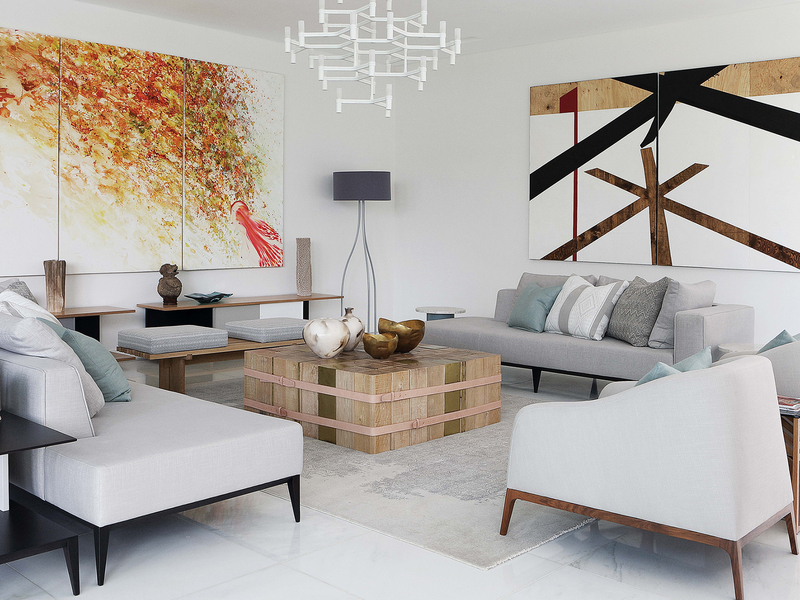 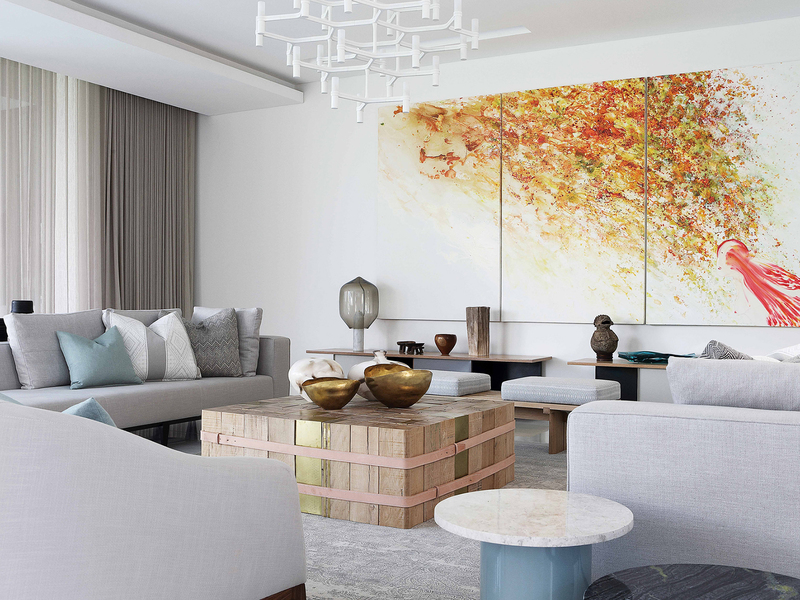 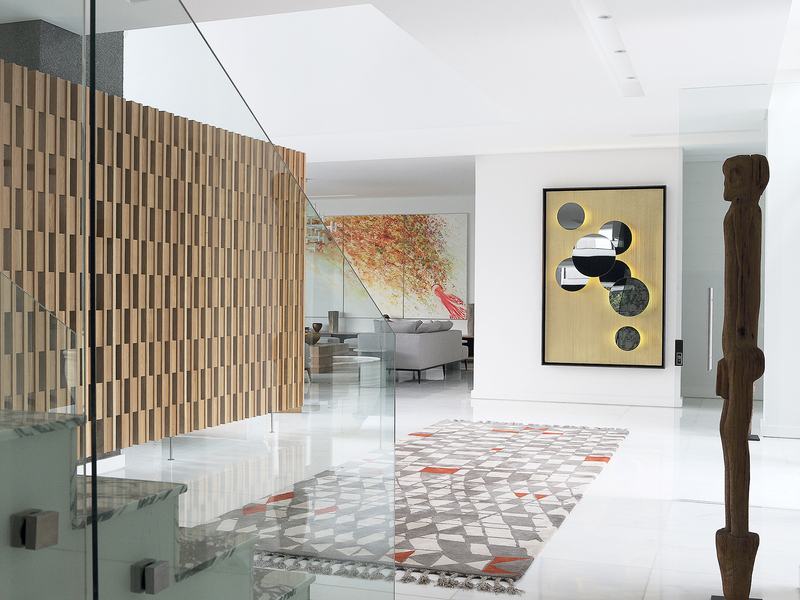 By using natural fabrics and finishes and a narrow, mostly monochromatic colour palette, it allows the owner’s collection of contemporary African art to make bold and distinctive statements.